Interest and engagement in the wine category has increased across multiple wine consumer segmentation groups since the last segmentation study conducted by Wine Intelligence in 2015, including an increased interest in domestic Canadian wine. Meanwhile consumer feedback on the eve of the planned legalization of cannabis suggests that wine consumers do not see cannabis as a replacement for wine, though they indicate they may revise their opinion depending on the cannabis products available and how they are priced. 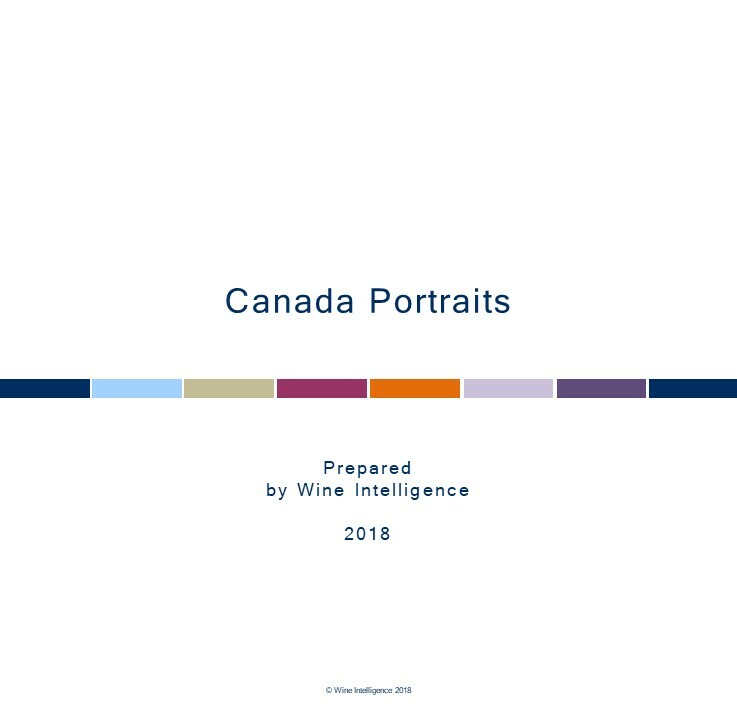 The Canada Portraits 2018 report explores the six consumer segmentation groups based on their wine-drinking behaviour and attitude towards wine. 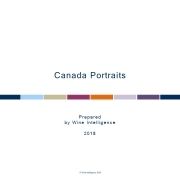 The six segmentations found in Canada are Engaged Explorers, Enthusiastic Treaters, Mainstream Matures, Social Newbies and Contented Casuals. Of these six groups, four segments have increased their engagement with the category since 2015. Engaged Explorers (previously known as Adventurous Connoisseurs) have the highest-involved members within the wine category and now drink more frequently and are even more keen to try new wines. This group has expanded to a more diverse age profile, with almost half aged 25-44. They account for a 9% share of regular wine drinking population (increased from 7% in 2015), a 13% share of total volume of wine sold in Canada and a 15% share of total spend on wine in the country. This group also has the highest number of consumers drinking wine from Canada, as 74% of Engaged Explorers have drunk wine from Canada in the past six months. This is significantly higher than all other regular wine drinkers in the country (60% of whom say they’ve drunk Canadian wine in the past six months). Consequently, Engaged Explorers also are most likely to buy wine from domestic regions of Okanagan and the Niagara Peninsula. This increased interest in Canadian wine is largely due to an increase in quality perception and its wide availability in stores, along with an increase in wine tourism throughout the country. In addition, British Columbia and Ontario have also established the VQA (Vintners Quality Alliance), which has been able to designate viticultural areas and appellations in order to ensure the quality of domestic wines. The segment with the second highest involvement in the wine category, Enthusiastic Treaters, is a broadly younger group, formerly known as Generation Treaters. This group is now showing a higher interest in the wine category and is the most frequent wine drinking segment, with 3 in 4 drinking wine at least 2-5 times a week and spending slightly less than their predecessors. Other groups with increased involvement in the Canadian wine market are Mainstream Matures and Social Newbies. Mainstream Matures (formerly Premium Brand Suburbans) are older, knowledgeable, well-off, but budget-oriented. Social Newbies (formerly the Risk-Averse segment) are now more involved in the category compared with their predecessors, approaching wine buying with a bit more confidence. These shifts in consumer segmentations coincide with the Canadian wine segment changing significantly since 2015. For example, alcohol retailing laws have liberalized across several provinces, especially in Ontario where a new Provincial government is promising to ramp up the growth of licensed grocery stores. Requests for purchase should be directed to Chuan Zhou.